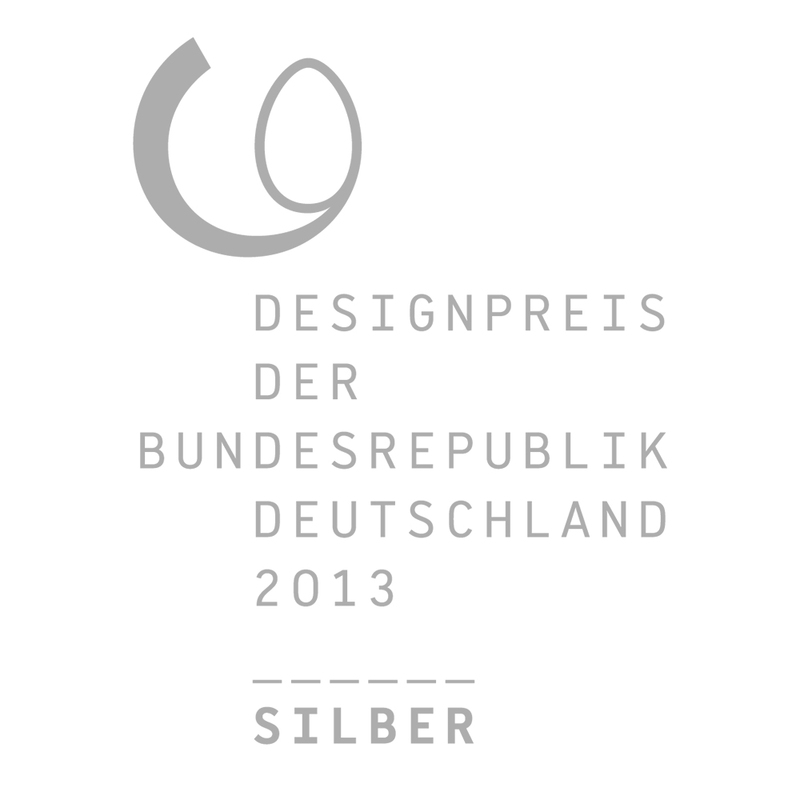 The Anchor Base was honored in 2013 with the Design Award of the Federal Republic of Germany in silver. 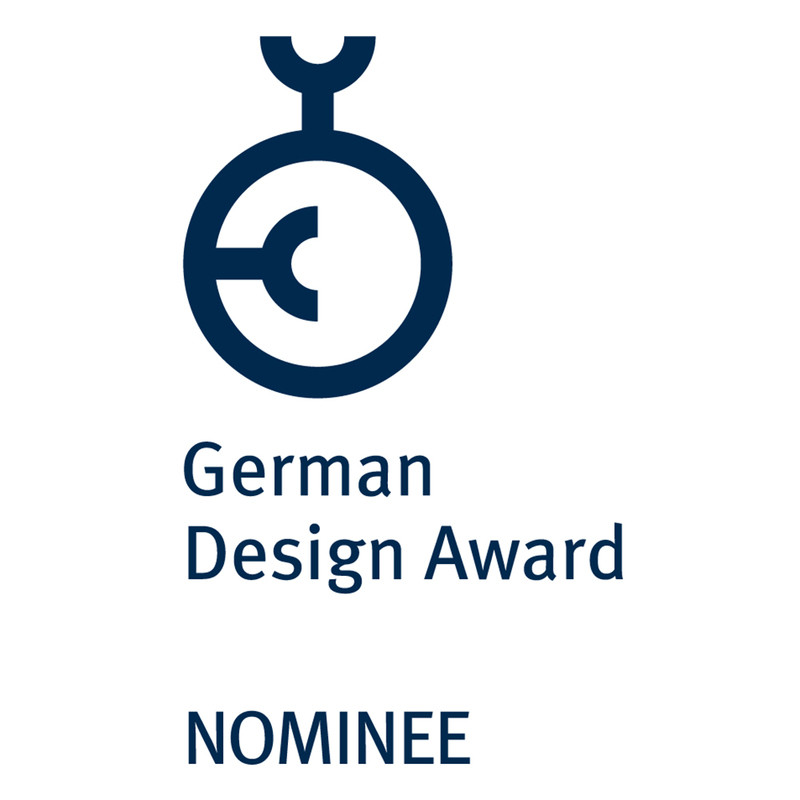 This distinction is the highest to be given award by the Federal Republic for outstanding design in Germany. This honor surprised us completely. 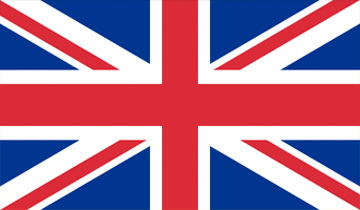 After all, not more than five products are awarded annually and the competition was well-known. “Form follows function” – the phrase attributed to American architect Louis H. Sullivan is still considered a valid criterion for good design. The renowned red dot design award measures product excellence on more than just appearance; ergonomics, innovativeness, functionality and sustainability are also key criteria. 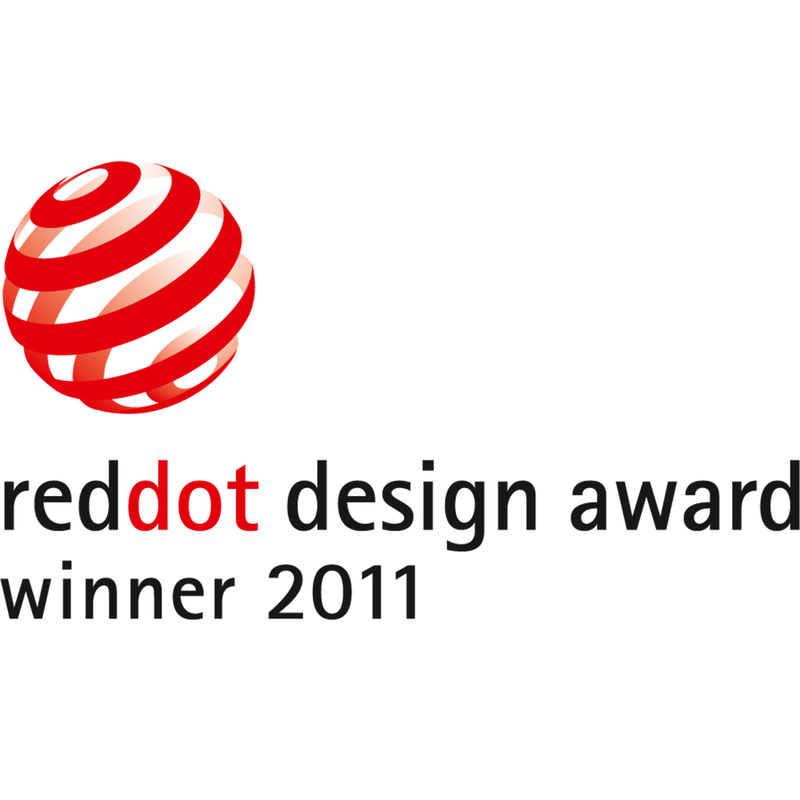 In 2011 Anchor Base sun umbrella holder was decorated with the red dot design award in the category product design. 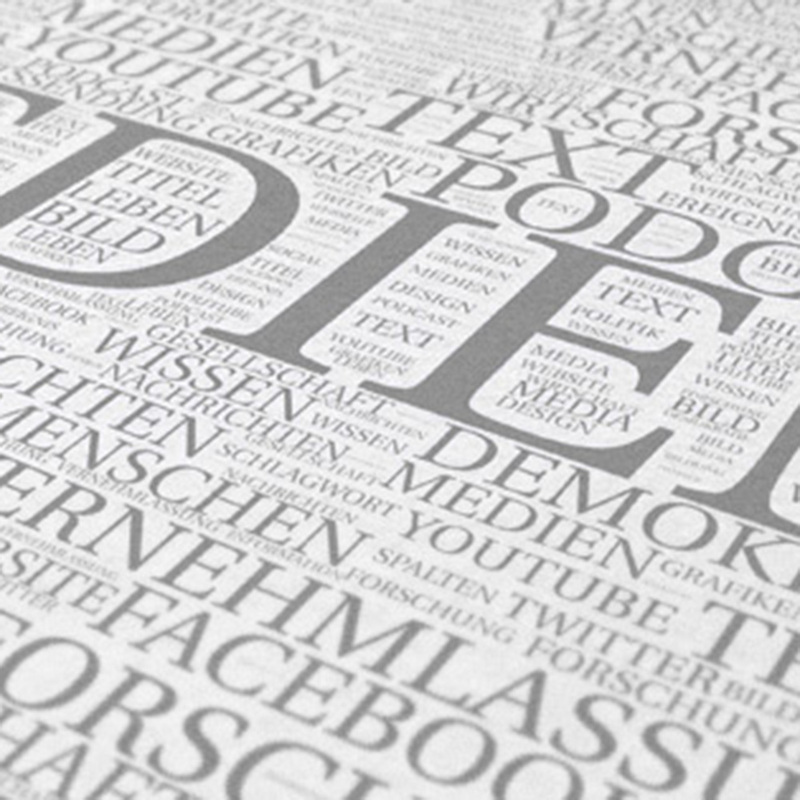 We were ecstatic to learn of our nomination as a 2013 German Design Award finalist. 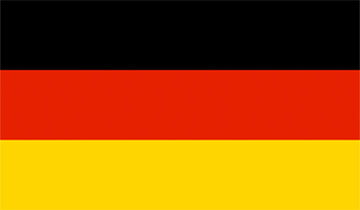 There is no open application process for this competition; candidates are chosen solely upon recommendation by the German Design Council. 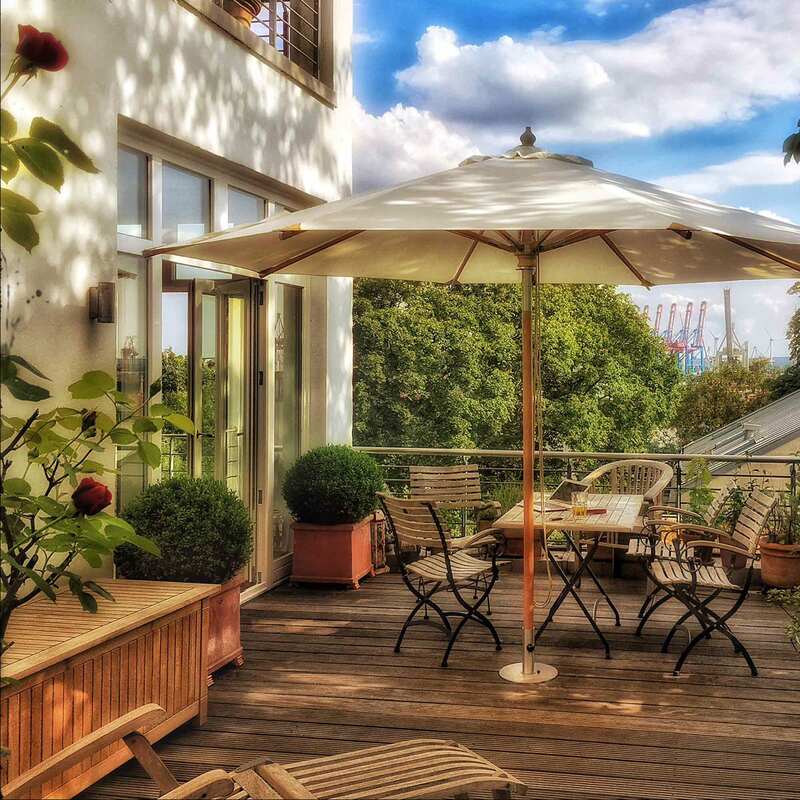 With the Nicolaus August Otto Innovation Prize, the City of Cologne invites “creative minds of Cologne […] to prove their pioneering spirit and inventiveness” (source: City of Cologne website). At the end of 2011 Anchor Base was nominated for the prize; of the 101 applicants, our product made it to the final round of the 25 best. 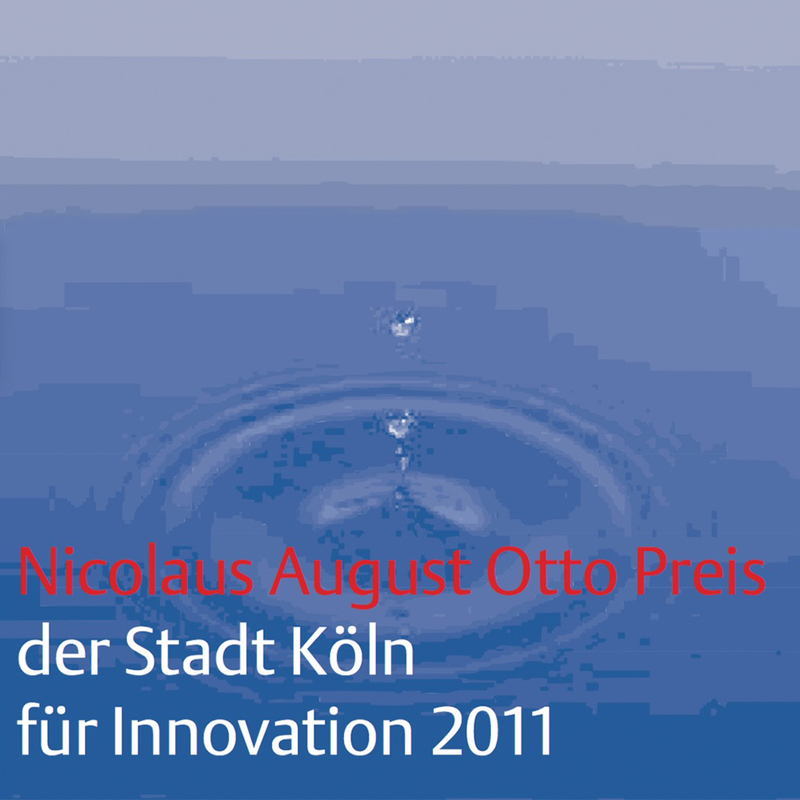 You can view the Nocolaus August Otto Prize brochure as a PDF file in German. 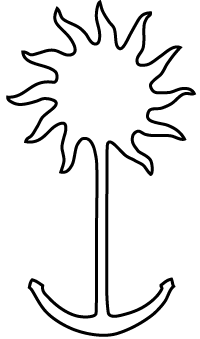 Anchor Bases are usually used privately. 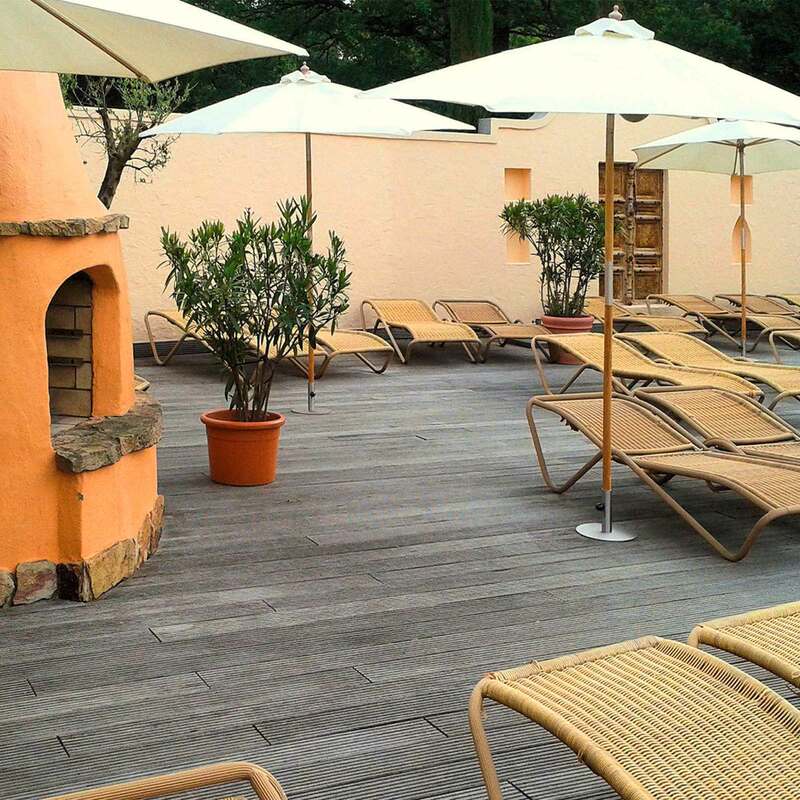 In 2012, we provided Mediterana, an award-winning spa with a diverse range of saunas, pools, relaxation and fitness facilities, eleven Anchor Bases for the outdoor area of the sauna. In 2013, Mediterana acquired 30 additional Anchor Bases. Some pictures can be seen on the start page.